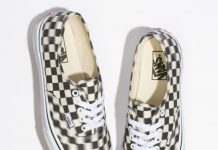 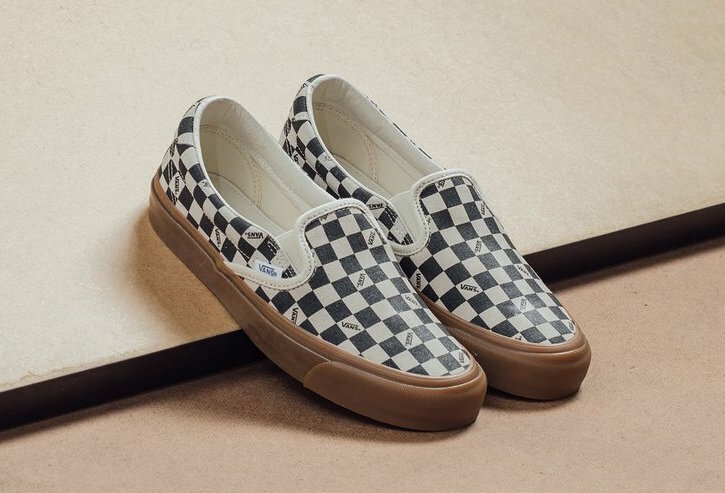 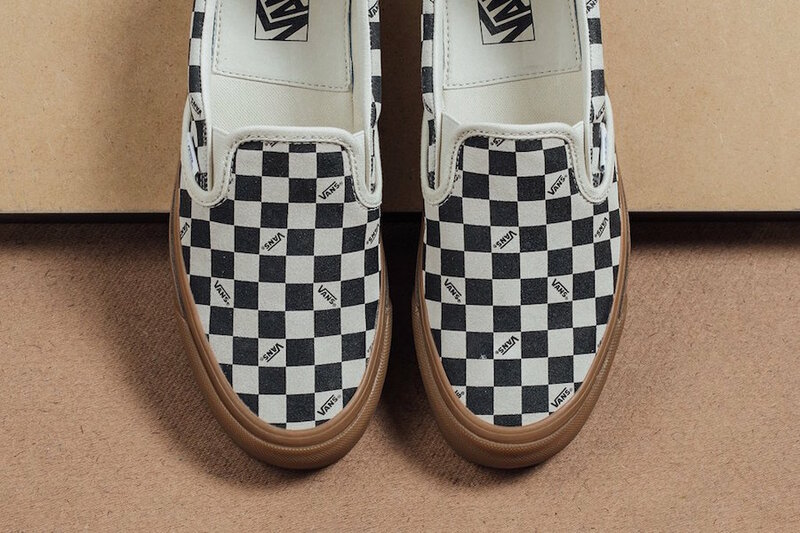 Vans Vault "Checkerboard Gum Pack"
Vans Vault releases a new Checkerboard Gum color way for the OG Style 43 and Slip-On 59 LX Silhouettes for Spring 2018. 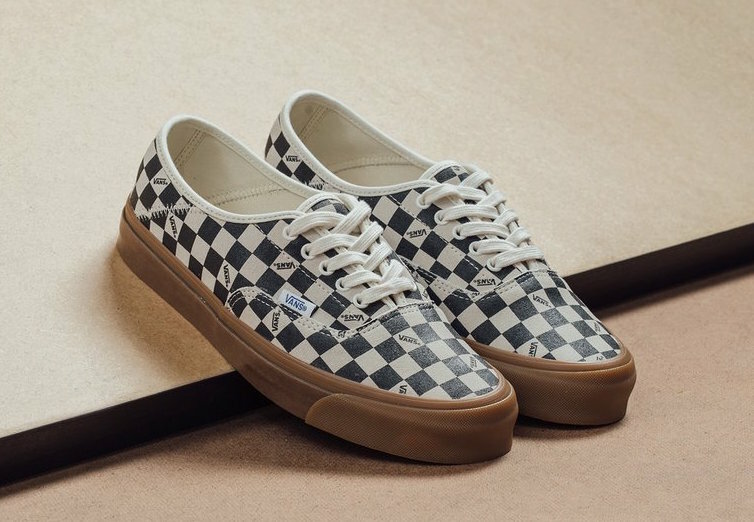 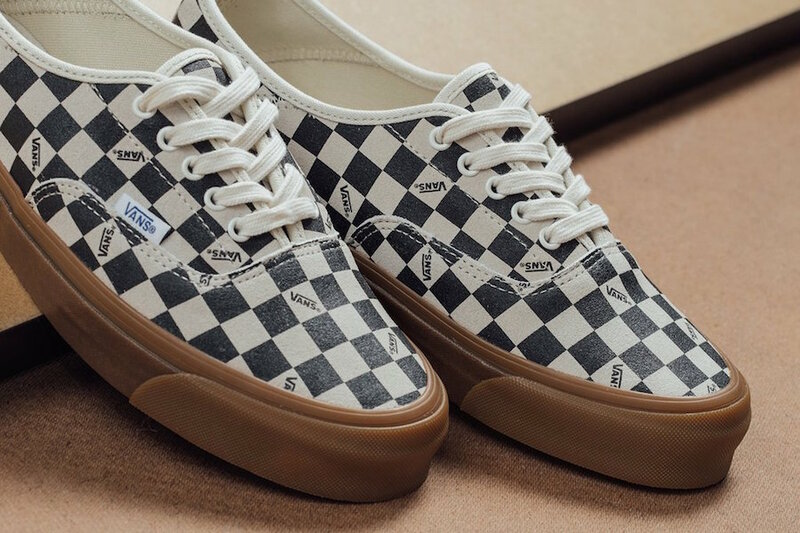 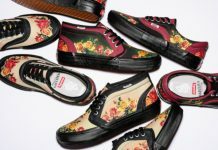 Both silhouettes are covered in Vans’ famous canvas checkerboard pattern upper with a full-grain leather lining, all atop an offsetting Gum rubber sole. 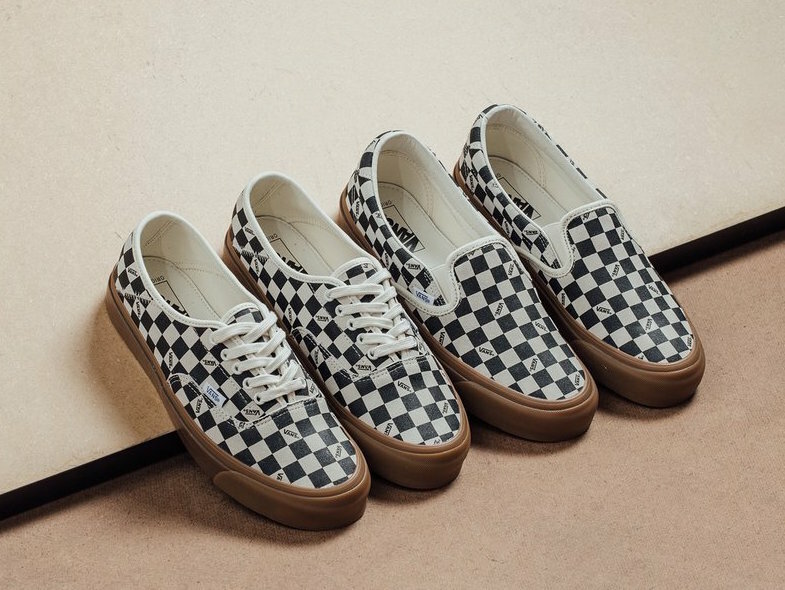 The Vans Vault Checkerboard Gum Pack is now available at select retailers like Feature with the retail price tag of $70 USD each.